For most people with a product or service to sell, promotion isn’t hard. You know the product inside and out, and can talk about it until you’re blue in the face. 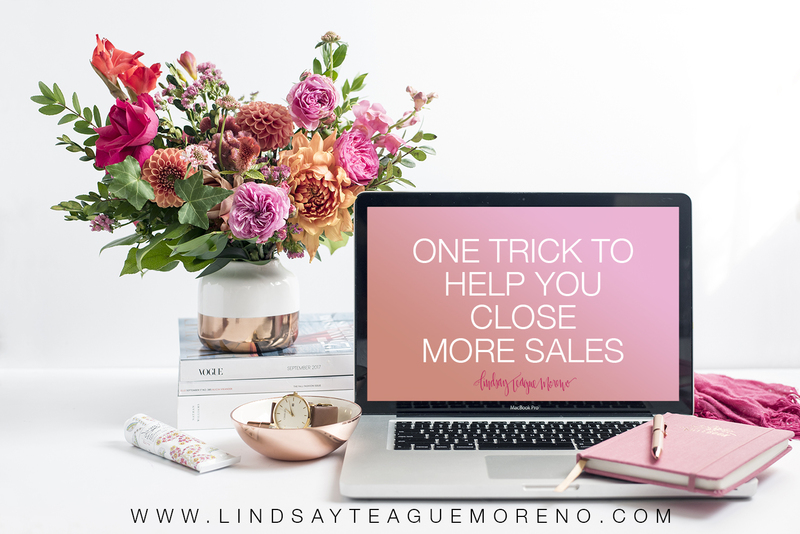 You’re not closing as many sales as you should be, even though you’re putting in a lot of time. Instead of focusing on promoting your product, try this mindset shift to close more sales. Solution selling is a method where you focus on solving your customer’s problem and offer the product or service that is right for them. The truth is, they don’t care how much you know about it or how great you think it is. They only care about themselves. It’s nothing personal. We all think that way. Next time you’re getting ready to post about your product, take a minute to think of how you can offer it as a solution to a problem. What is your target market wanting? Where is the value for your customer? Answer these questions first and you’ll be one step closer to closing more sales. BOOM! 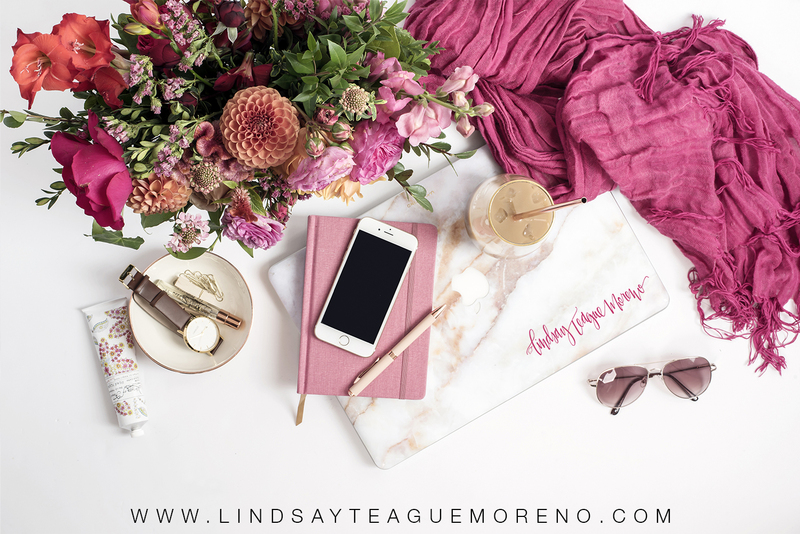 **If you liked this post and are looking for more tips and tricks to grow your business, sign up for my newsletter to get no-fluff, business advice right in your inbox!